Job Description: Seeking a highly motivated, experienced and enthusiastic QA Engineer to contribute towards the Automation of Flexera Software’s Flexnet Embedded product. You will be responsible analyzing the customer use cases, deriving tests and automating it. Should be an excellent team member with good attitude towards problem solving. Should have attitude to embrace new challenges. Should be a quick learner who can understand the existing functionality and automation framework. Should have good communication skills. Should be flexible to learn new technologies and contribute in different areas of product and software engineering cycle as needed. 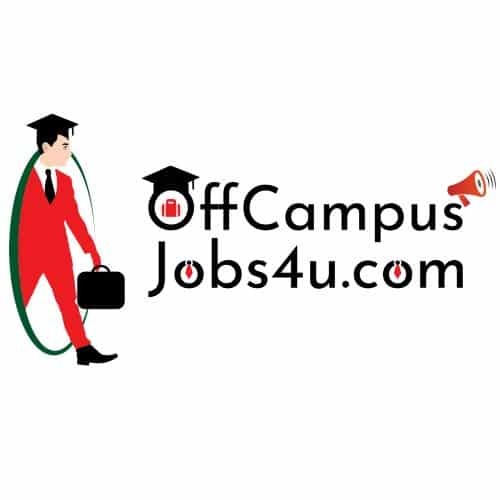 B.E/B.Tech/MCA in Computer Science, Computer Engineering or related field required. 0-1 years of software testing experience. Working knowledge of Automation and Manual. Knowledge in Automating web services (SOAP/REST) in Java. Knowledge in agile development processes. Strong quality orientation and customer focus. Ability to understand the requirement and derive test scenarios and automate. Test Design, implement, review and test it. Improve team’s technical capabilities and establish best practices for software test with the respective domain.